The Kia Telluride is a three-row crossover SUV that tops the automaker's utility vehicle lineup. 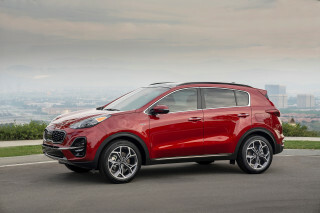 It's a new addition to the Kia lineup for the 2020 model year. 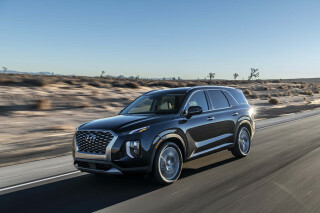 It's larger and more spacious than the Kia Sorento with which it shares showroom space, but smaller than some potential competitors such as the Ford Explorer and Chevrolet Traverse. 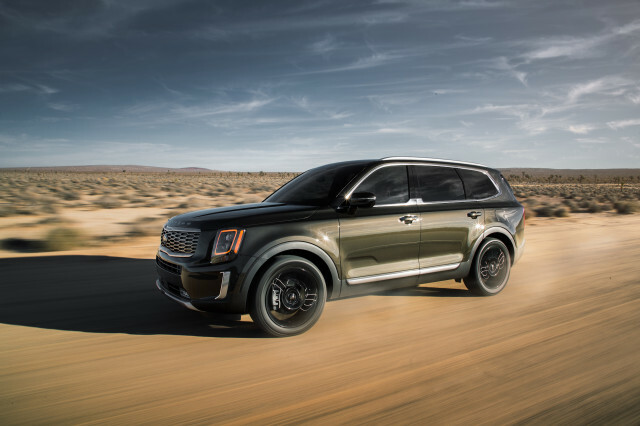 Like its near-twin Hyundai Palisade, the Telluride makes use of unibody construction and rides on a fully independent suspension that makes it more adept at pavement pounding than venturing far into the woods. It follows in the tire tracks of the Kia Sorento, but only to a degree. 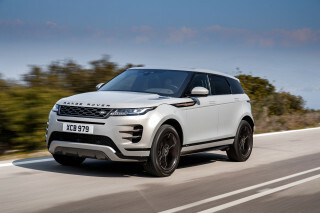 That short-lived model rode on a separate ladder chassis and offered a V-8 engine, but its timing during the global downturn with rising gas prices meant that it was a slow seller. The Kia Telluride, however, is far more up to date. The Telluride makes use of a 3.8-liter V-6 engine rated at 281 horsepower and 262 pound-feet of torque to send power to either the front or all four wheels through an 8-speed automatic transmission. A handful of drive modes let drivers tailor the Telluride to slick road conditions, but the Telluride is hardly a serious off-roader. Kia rates the Telluride at a 5,000-pound towing capacity, which is good for a three-row crossover SUV. Eight-passenger seating is standard, but the three-piece middle row can be swapped out for a pair of captain's chairs separated by a small pass-through to the rear seat. Cloth upholstery is standard, while leather trim drapes all three rows in range-topping models. Kia offers front and second-row seats that are both heated and cooled as an option, too. The Telluride comes standard with a climate control system for the rear seat. Safety and tech features are highlights for the Telluride. 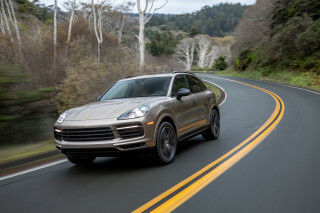 For its debut year, it's offered in four trim levels and comes standard with automatic emergency braking with pedestrian detection, active lane control, lane-departure warnings, and adaptive cruise control. Blind-spot monitors and a head-up display are on its options list. A big 10.3-inch touchscreen for infotainment is available while all versions include Apple CarPlay and Android Auto compatibility. Trick, family-friendly tech such as a PA system that lets the driver speak through a microphone to rear-seat riders and child safety locks in the rear doors that look out for passing traffic are also available on the Telluride.